Tanzania Trip is going great! My wife Kelly is such a servant with a gentle and kind spirit. All the children at worship today wanted to be around her! This has been one of my favorite missionary trips due to the fact that she has been by my side! Our time in Tanzania has been amazing. 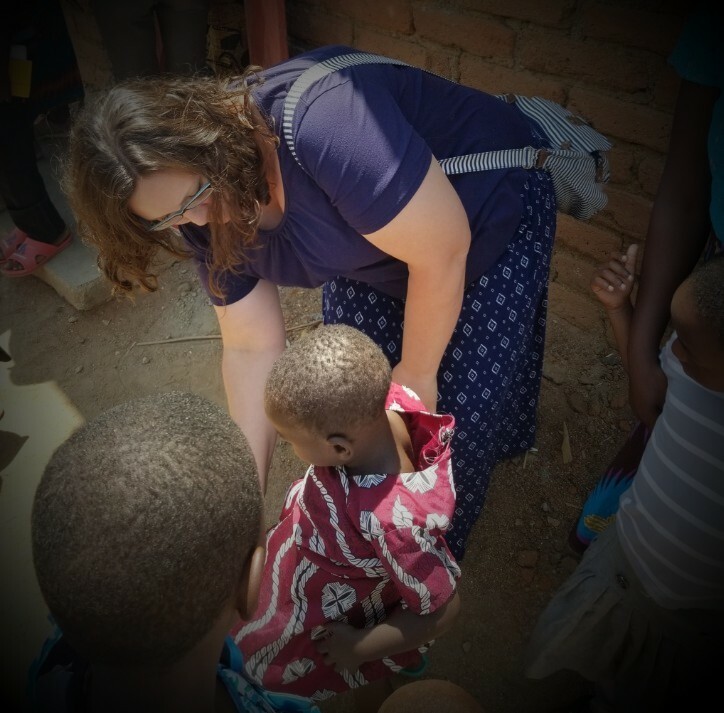 There are so many great things going on here at the Chimala Mission as well as lots of changes. One of those changes is the work we are bringing to the mission with the Manna Project training them to be more self-reliant. 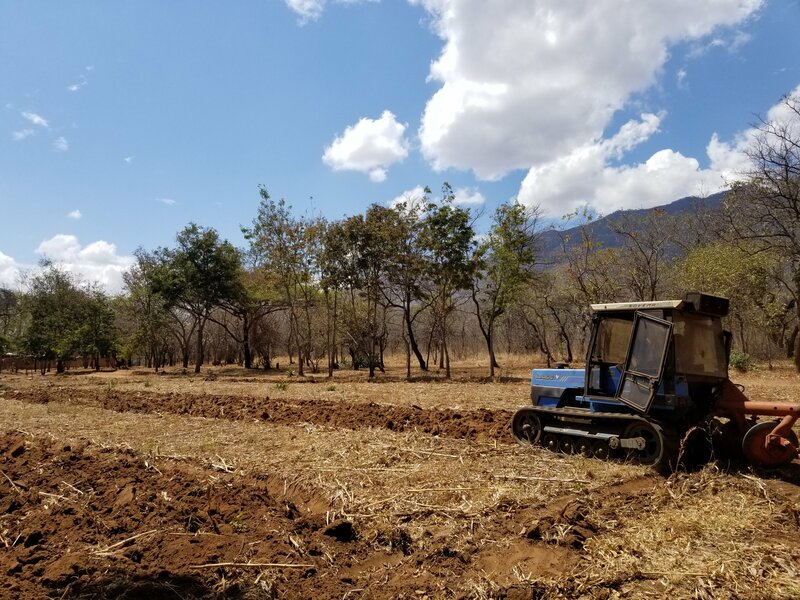 This project is crucial to the future of the Chimala mission. We have laid out clear plans to help ensure the success of this project. 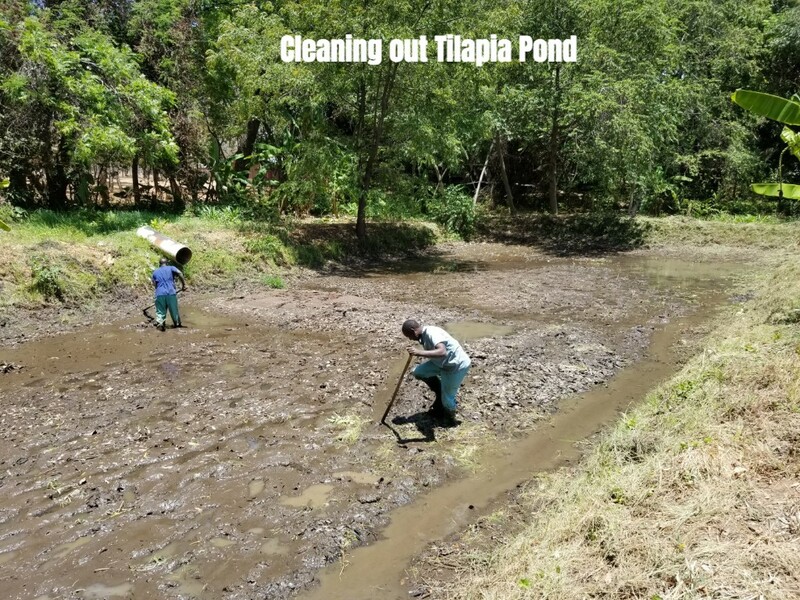 This week we built rabbit cages, plowed fields, cut down trees, cleaned up the area for the pigs, started seedlings, cleaned out the tilapia pond, chased away monkeys, and much more. On Monday we will buy several breeding pairs of rabbits and I will teach the workers a special course on how to care for them and breed them. Hopefully, when we return in December there will be many rabbits producing meat for our plates and manure for our gardens. There is much to be done by our workers in my absence from here beginning next week until December. Many non-fruiting trees in the garden areas need to be removed, gardens need plowed, pig pens need to be constructed, and compost needs made. I am very confident that when I return in December that I will be very impressed with the progress of the farm. With so much land and water, the Chimala Mission has nearly unlimited agricultural potential. We can grow everything from rice to coconuts. They have another crucial element here at the mission – Amazing workers. There are several highly motivated workers here working on the farm and we plan to add more workers with the same attitude. I met one such young man this week. His name is Zechariah. He is 18 years old. I was told about him by several on the mission. 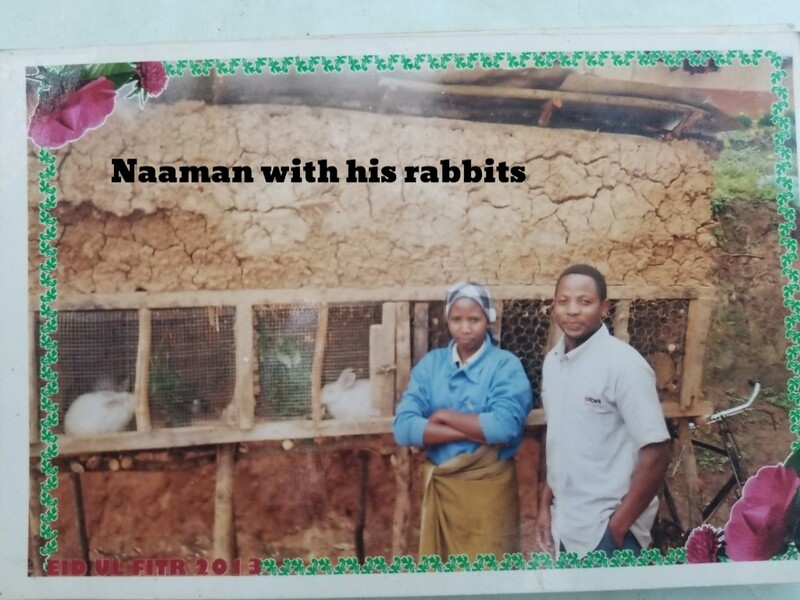 He had paid his own way through primary and secondary school by raising rabbits and chickens (as a very young boy). When I met him, he presented me with a book he had written on how to raise rabbits! He even had schematic drawings for rabbit cages that looked very professional. He is currently in agricultural school and will graduate in May. 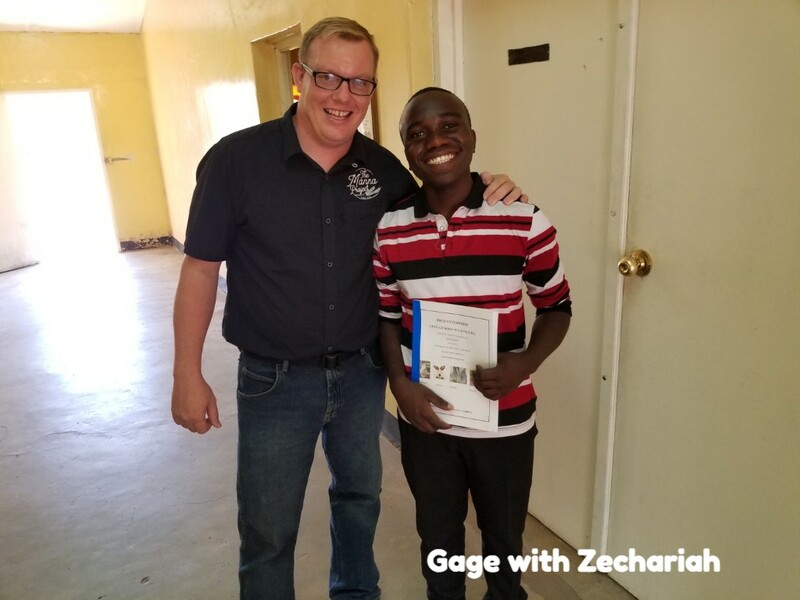 It is his plan to come work with us here on his holidays and weekends and full time at the mission as soon as he graduates! We have another new worker that we added to our team this week as well. His name is Naaman. I met him about 5 years ago in Arusha where I was teaching an agricultural course. He was one of my students. He went home and put into practice what I taught him. He has a very nice tilapia farm and rabbits. He also has been going to churches in southern Tanzania teaching the members how to improve their farms. He is a true success story! Last Sunday I preached at the Chimala Mission Congregation. The members were very kind and welcoming. Between Bible class and worship they were able to baptize a young lady into Christ! 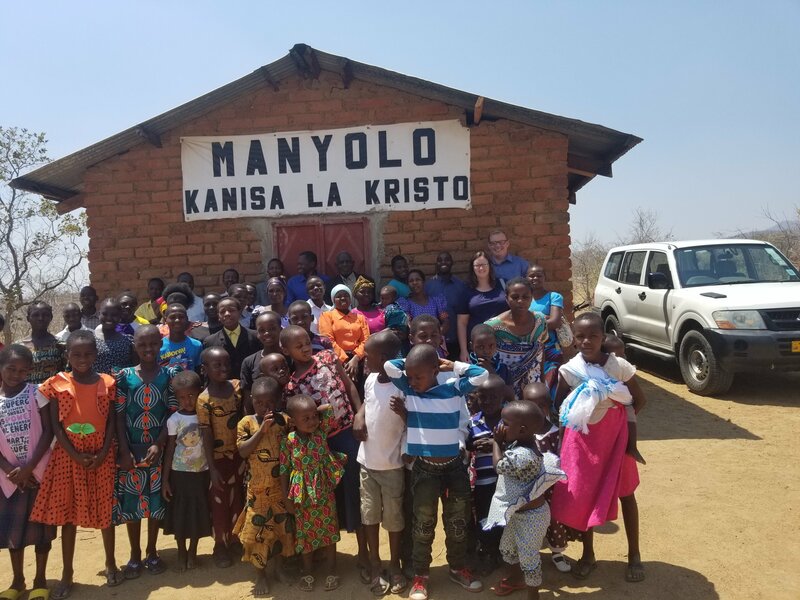 Today I preached at Manyolo church of Christ. It is about 30 minutes from the Mission. 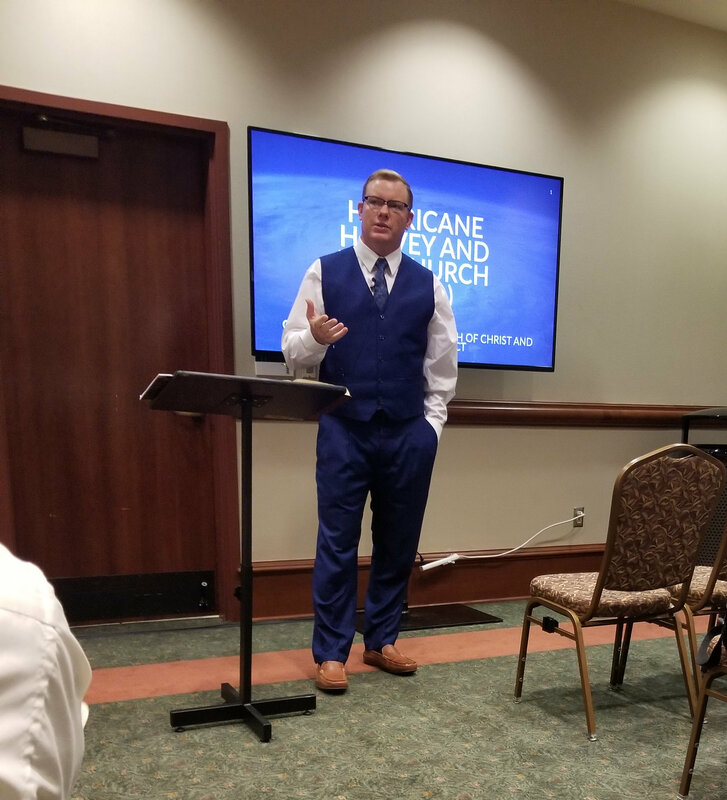 We had a great group of Christians together to focus on the great things the Lord has done for us. I preached about the Brazen serpent from Numbers 21. We have really enjoyed our time here in Chimala. I am very excited for our family to move here in December. 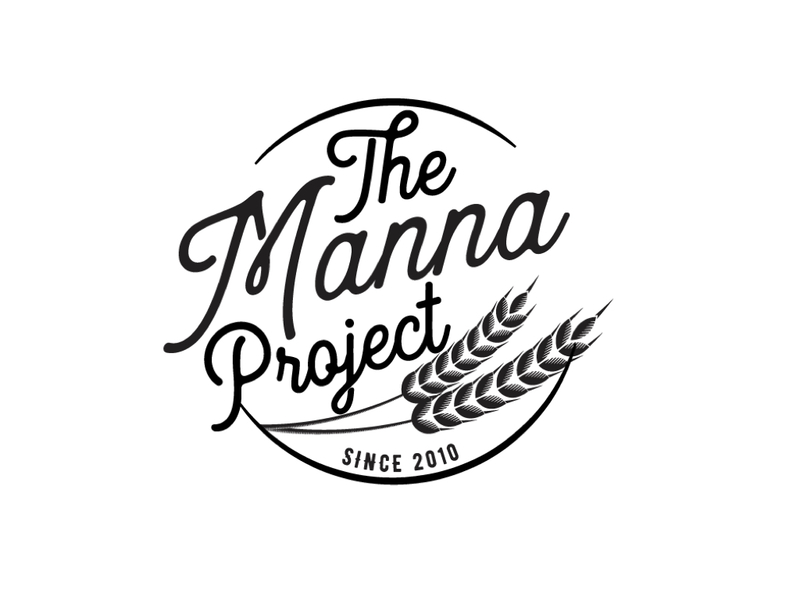 We are extremely thankful to everyone who supports the Manna Project and makes it possible for us to do this crucial work. The Manyolo church of Christ where we worshipped today.